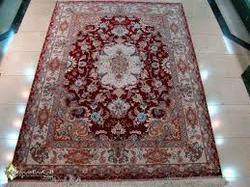 This carpet is handmade and we have different color also . We hold expertise in manufacturing, exporting and supplying wide variety of beautiful Handmade Durries. Crafted with perfection, the Handmade Durries are the true reflection of excellence. We are engaged in making available Handmade Durries in diverse colors and patterns that are sure to allure everyone with their distinctive appeal. Handmade tufted woollen carpets are produced at Avon with the help of tufting guns. A good quality fabric is used for a desired pile density and number of stitches per square inch. 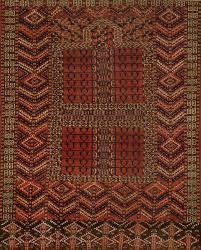 The variety of designs and colours used in these carpets make them a feast to one’s eyes.